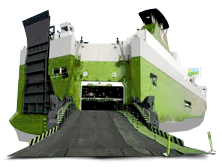 Jax Auto Shipping has long time experience loading vehicles to containers. 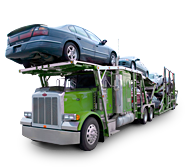 We can load any car including regular cars, SUVs, pickup trucks, and medium size trucks in any condition - new, used, salvage or classic cars. 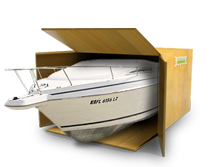 There are many different types of containers to load your car for your shipment. 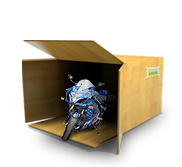 We can load up to 6 cars in one container when exporting cars depending on a car size and container size. Most popular container sizes: 20HC, 40HC and 45HC.